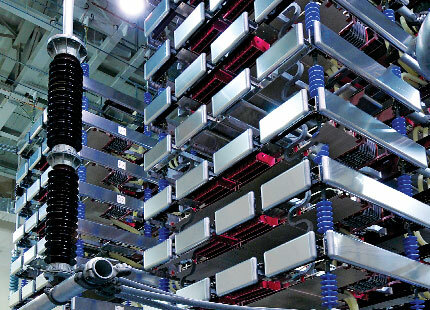 High Voltage Direct Current (HVDC) systems enable utilities to move more power further, interconnect grids, integrate renewables, and improve network performance. HVDC systems utilize power electronics technology to convert AC and DC voltage, and are ideal for supporting existing systems or building new power highways. 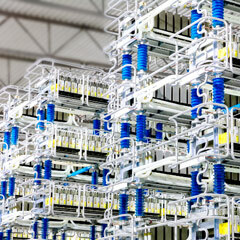 GE is globally recognized for designing, manufacturing and delivering customized HVDC solutions for utilities worldwide. 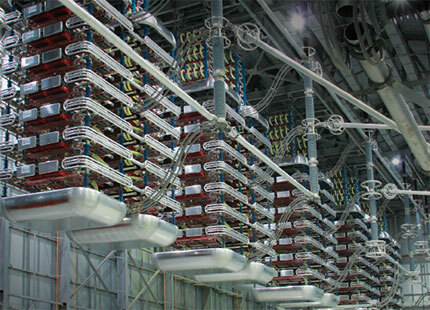 GE offers two HVDC technologies, Line Commutated Converters (LCC) and Voltage Source Converters (VSC), for a broad range of applications and available in a range of schemes including overhead line (point to point), back to back, submarine/land cable and offshore. Every HVDC solution is tailored and designed based on a project-by-project assessment of the customers' individual requirements, whether it's for long distance power transmission, energy trading between independent networks or connection between asynchronous networks. Line Commutated Converter is a mature cost effective HVDC technology based on thyristor power semiconductors, which enables the bulk transfer of power of up to 8 GW with lower losses and inherent DC fault protection. LCC is available as point to point overhead line and submarine/land cable and is ideally suited for back to back schemes. Voltage Source Converter is a newer technology based on power transistors with a reduced footprint compared to LCC technology. VSC is an ideal technology for submarine/land cable interconnection, integrating renewables, offshore and urban infeed applications. VSC is available as point to point, back to back, submarine/land cable and offshore schemes. VSC has distinct technical advantages over the traditional LCC schemes because it creates an AC waveform that allows the scheme to control real and reactive power independently and transmit real power into a very weak AC network, which is not possible with LCC. eLumina™ delivers a 50% smaller footprint and 80% reduction in field connections compared to GE’s previous solutions, simplifying system architectures and improving maintenance and operational efficiency. Suitable for frequency changing and asynchronous connections. This scheme provides fast accurate power flow, limiting the spread of cascading faults and provides increased system flexibility and prevents the need to build a new generation network. 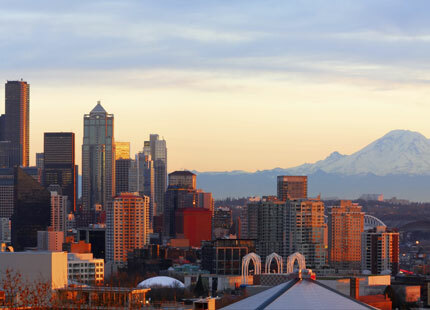 Once interconnected, the two systems' daily and seasonal cost differences can also be optimized. Commonly used for bulk transfer of power applications utilizing overhead lines over long distances providing low cost, fully functional, reliable and environmentally friendly way to transmit power. 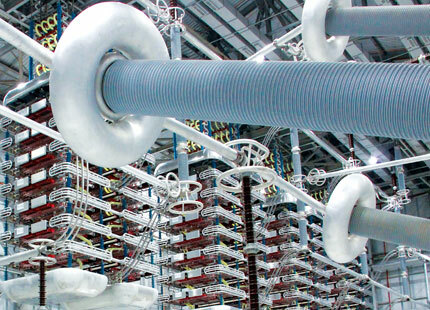 Where the power exchange or transmission crosses water, or an environmentally sensitive region, cables may be the favored method of interconnection between the HVDC Converter Stations. HVDC transmission is particularly attractive and may be the only technically feasible method of transmitting power using cables. Transfer large amounts of power from distant power sources, such as hydro plants, to a load centre. GE's HVDC LCC point to point scheme is ideal for the bulk transfer of power utilizing overhead lines over long distances providing a fully flexible, controllable and environmentally friendly solution for transmit power. Interconnect asynchronous AC electricity grids to enable energy exchange, which provides dynamic reserve power support, relieve energy bottlenecks and maximize the efficient use of available power. GE's HVDC back to back schemes are ideal for interconnecting grids operating at different frequencies, not synchronized, operating at high power and in extreme temperatures up to +55° C.
To bring power from wind farms to the onshore grid. 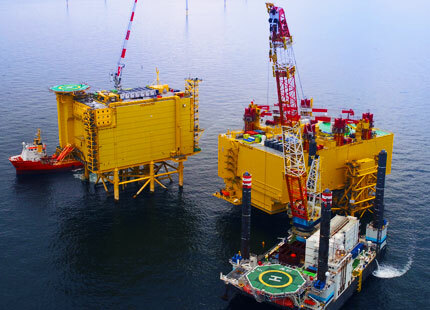 GE's HVDC VSC technology is the most economical and feasible solution for connecting submarine cable applications, such as offshore wind farms. GE's solution gives full control and flexibility in managing the intermitted and variable generation to the load. To get power into congested cities to address increasing demand, lack of power highways and difficulties with establishing rights of way for a new grid. GE's VSC HVDC technology is ideally suited to provide controllable and efficient power into congested areas where small footprint and environmentally acceptable solutions are essential. 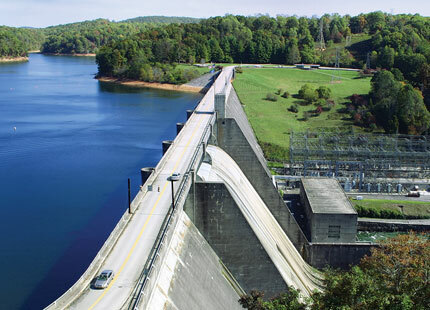 GE's HVDC LCC and VSC are amongst the most economical and feasible solutions for connecting renewable generation applications, such as wind, hydro and solar power. GE’s solution gives full control and flexibility in managing the power flow from the intermittent and variable generation to the load. Interconnect three or more regions and power systems to facilitate power exchange and trading, and to provide added system security, efficiency and flexibility to the benefit of the overall grid. 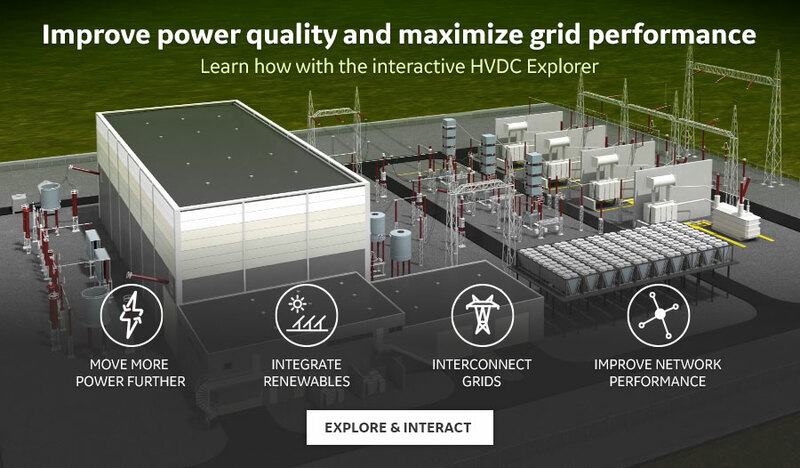 GE's HVDC enables the interconnection of multiple HVDC converters providing controllability of power flow and facilitates the future expansion into HVDC grids. 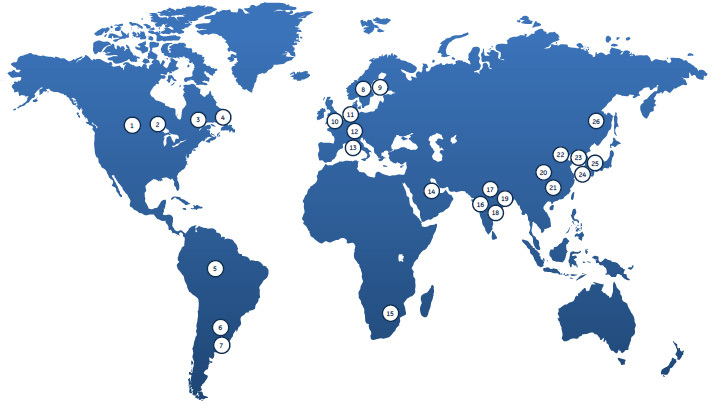 GE has designed, delivered and supports an installed HVDC capacity of more than 35 GW globally in a broad range of applications and environments. The below details are a selected representation of HVDC projects, a complete reference list is available upon request. 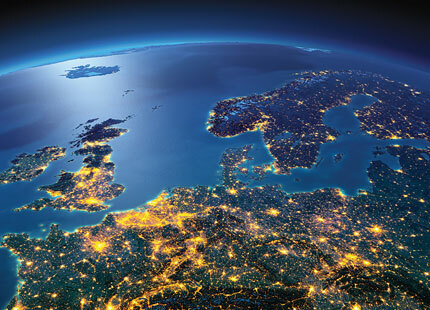 You can also read our case studies for additional information on select HVDC projects.